Have Kate Speak At Your Event. 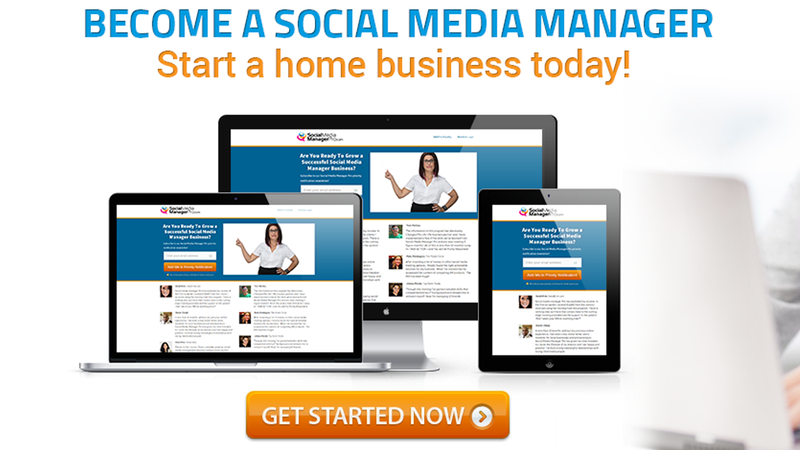 Become a Social Media Manager Today! Kate Buck (aka “kbj” or @katebuckjr on Twitter) is a Social Media consultant and strategist. She runs a consulting agency in Austin, Texas with her business partner Jesse Jameson. Kate has worked with some of the top names in Internet Marketing as well as consulted with dozens of entrepreneurs, businesses and nonprofits both around the globe. She is the co-founder of Social Media Manager Pro, a training program for Social Media Marketing Professionals. Kate’s courses have trained more than 30,000 students. In addition to speaking at leading interactive marketing conferences and conducting training events around the world, Kate has also hosted wildly popular social events. A student herself, Kate is fascinated with the technology that connects people of like minds and interests around the world. Kate is passionate about training and developing social media managers and teams in the most effective strategies for online marketing using social tools. 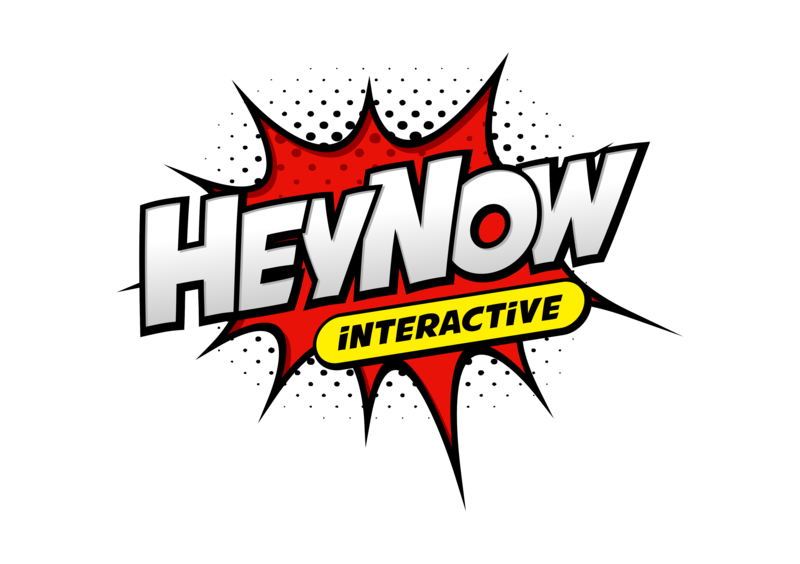 Kate Buck’s agency is called HeyNow Interactive. She and her partner Jesse Jameson work selectively with companies both large and small. From Fortune 100’s to Small local businesses, tech start ups, speakers, authors, coaches, celebrities, and athletes. Desired Start Datehow soon do you need me? How would you rate your current Social Media effort? Get Back To Me Kate! Event Datehow soon do you need me? 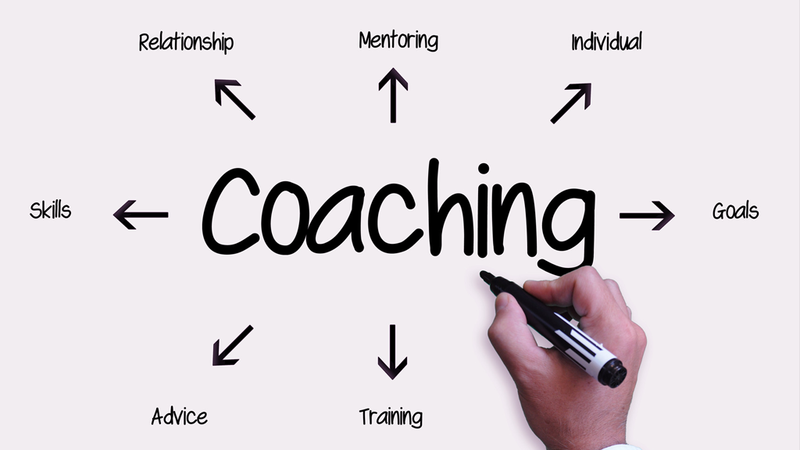 Whether you’re an athlete, an artist, a politician or a poet, there is no faster path to results than working with a private coach. No matter how much success you have already achieved, coaching is what will get you to the next level. Finding the right clients, signing them on with you, fulfilling services, and getting paid, is NOT a mysterious or elusive process, that is… IF you are confident in your abilities, AND have mastered a process that is well-tested and PROVEN to be effective. If you are interesting in one of Kate’s coaching programs, simply click the button below and fill out the coaching questionnaire. Coaching inquires are responded to within 48 hours. Kate is not just a leader in the social media world she's a wonderful person and always has your best interest in mind. Thanks for being a mentor and seeing something in me, Kate. If I could pinpoint the one person who opened my eyes to social media long ago, it’s her. After a successful 20 year career, I left my job to remarry and relocate. The recession affected my husband's career, so I decided to re-enter the workforce. When I looked at the parts of my job that I enjoyed the most, social media marketing stood out. I was hungry to learn more and found Kate Buck Jr.'s training and the rest is history! Kate helped me learn how to make my social media work for me. She caters to the business mind and authentic message of each person. With her assistance I was able to find a unique groove that complimented my lifestyle and my business. 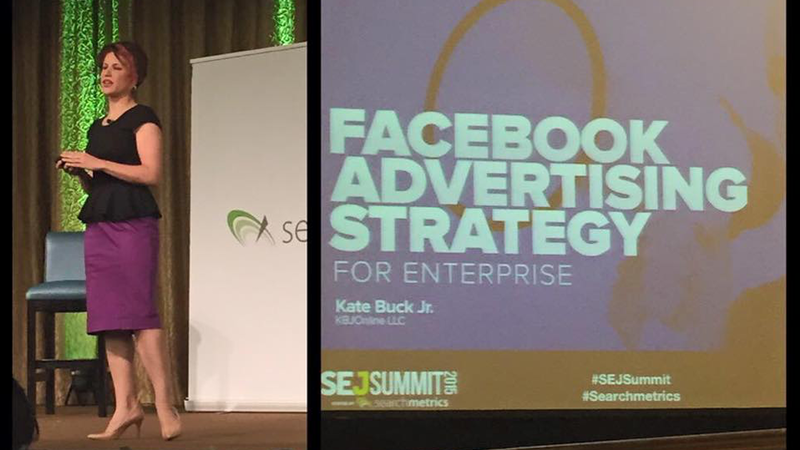 Thanks Kate Buck Jr. for putting "Social Media Manager" job on the map! Kate helped me find my professional path which is awesome. But more importantly, she empowered me to strike out on my own and believe in myself. So grateful for her!! You have a new super fan (me). I have been so happy with SMMPro, SM Ad Genius and the latest IG webinar on Thursday. I will def continue to spread the word about you. Click Here To Get Started Today As A Social Media Manager! 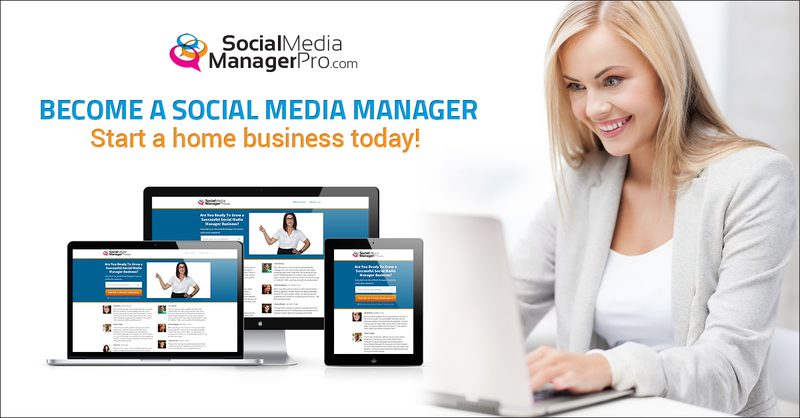 Social Media Manager Pro is our flagship complete end-to-end training course that teaches you how to grow a successful Social Media Manager Business of your own. The demand for Social Media skills continues to grow. 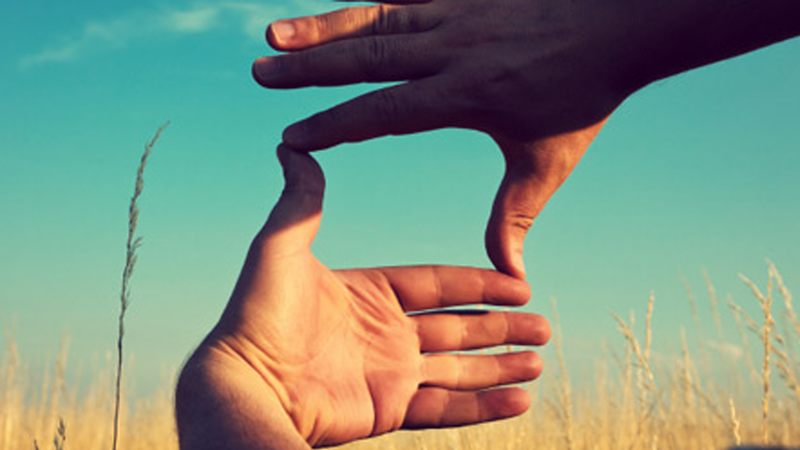 Whether you’re looking to launch a Social Media Management service business, looking to effectively manage Social Media for your own business, or simply looking to acquire in-demand Social Media skills to further your job qualifications and enhance your resume, SocialMediaManagerPro.com has the training to meet your needs. Our ever-expanding faculty ensures our trainings are delivered by individuals that are highly skilled and successful in their areas of expertise. Not only do we teach Social Media, most of our faculty members have Social Media Management agencies of their own and provide a wide range of daily services for clients. Copyright text 2015 by KBJOnline.